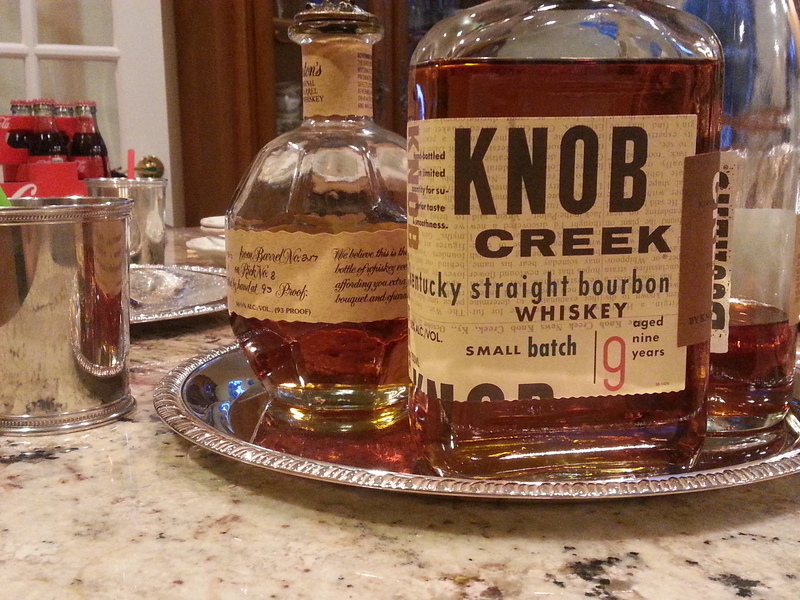 "Cook and cook and keep on cooking…"
Roger, our native Kentuckian, invited Joe and I over for Derby Day this year. He and Lynn always loved celebrating the Kentucky Derby. I imagine that it was particularly special for her, having grown up so close to Churchill Downs. 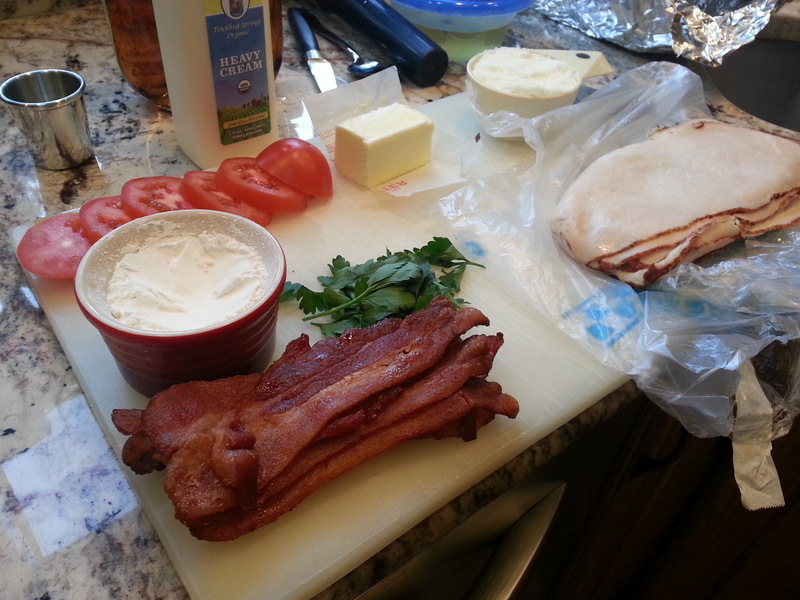 While I pawned mint julep duty off on the men-folk, I took charge of the food. 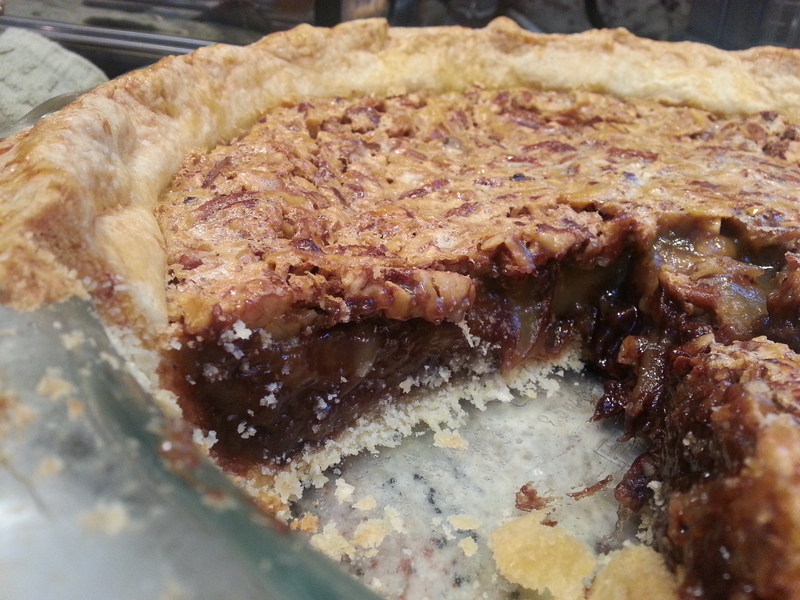 Roger’s only “must-have” request was derby pie, an amazing chocolate-nut pie that’s possibly sweeter than actually winning the race itself. Other than that, I was free to do as I pleased. It got me thinking a lot about Lynn. She liked to get me cookbooks, especially Southern ones. Last summer she gave me an edition of Seasoned Cooking of Kentucky, and several years ago an edition of Charleston Receipts. But the foods that make me think of her are the ones that she talked about the way that I talk about food from Pittsburgh, and those that she eventually wrote down for me the on cards I received at the bridal shower last year. One of the things I remember her always loving was ham biscuits. Exactly what they sound like; cured, country ham (not the sweet, smoked style of Virginia), thin sliced and piled on top of fresh, fluffy biscuits. Roger mentioned in one of his recent emails to me that they were indeed her favorite, so I searched high and low—the wonderful butcher at Union Meat finally came through with beautiful, red slices of country ham, and I went on a search for a sturdy, slider-style biscuit recipe. The next item on the menu was from one of the books she’d given me. 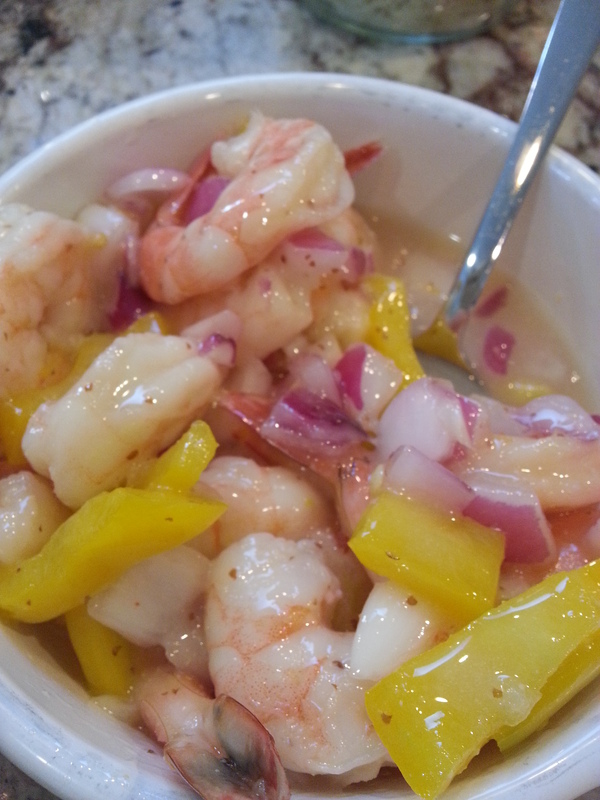 Pickled shrimp are a popular picnic food in the summer that sounded just refreshing enough to cut some of the richness in the menu (oh believe me, we haven’t even started). 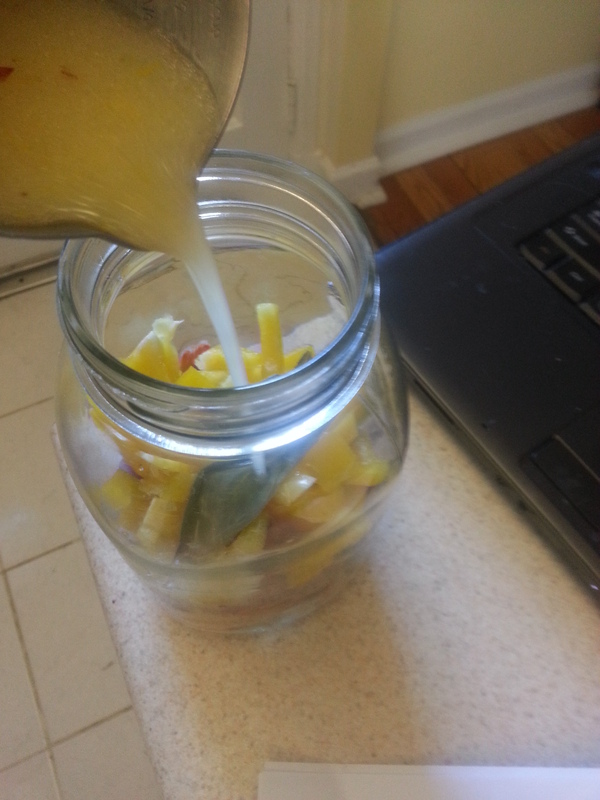 Steamed, chilled shrimp, mixed with some vegetables, herbs, and a sweet/sour pickling liquid, all layered into a jar to marinate overnight. 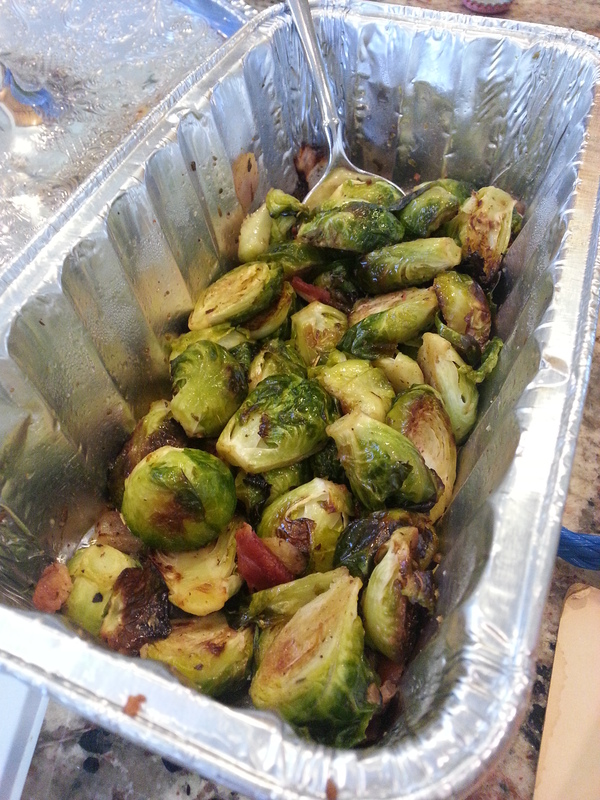 Along with the ham biscuits, and pickled shrimp, I figured a vegetable had to enter into the picture somewhere, so I roasted some beautiful spring Brussels sprouts with herbs de provence, red onion, and bacon and served them at room temperature. They were an amazing contrast to the shrimp. 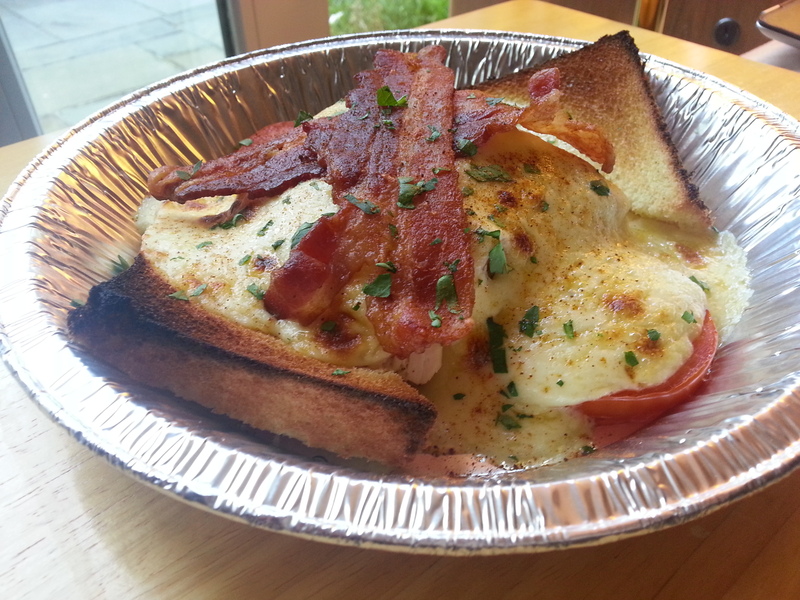 But the Hot Brown was what intrigued me the most. Not only was it an iconic dish, but I’d never made it before, and had only seen prepared briefly on a Food Network segment done at the Brown Hotel. 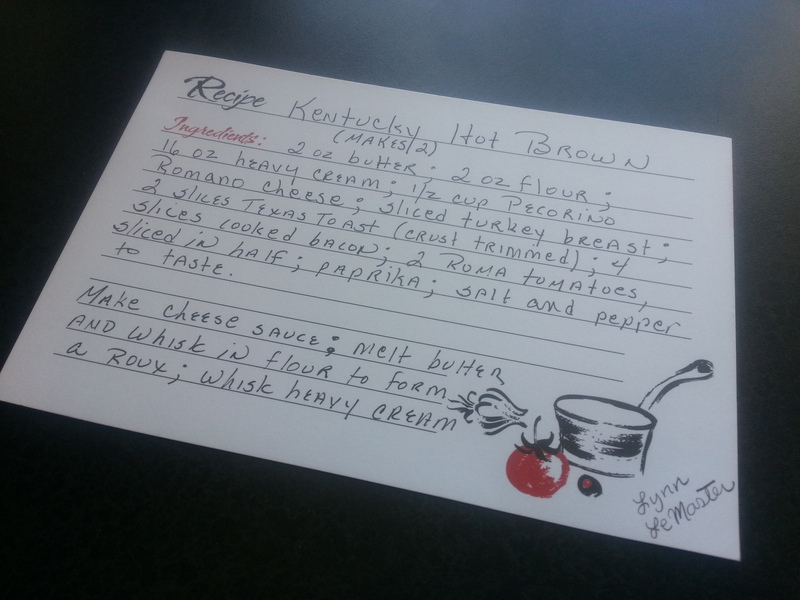 On one of the recipe cards she shared with me, Lynn wrote down the Brown Hotel’s recipe for their signature dish. What is this incredible food item, you might ask? 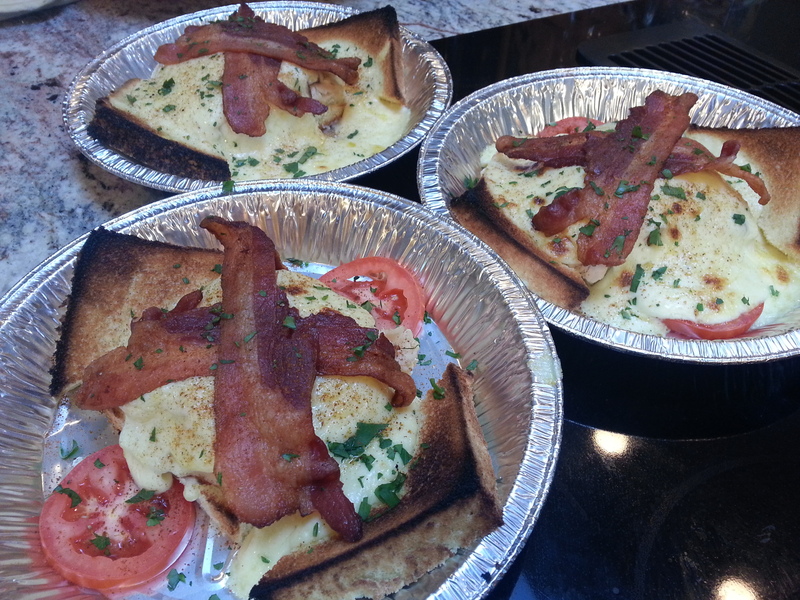 It is an open faced turkey sandwich on thick slices of Texas toast, covered by creamiest, richest pecorino romano mornay sauce I have ever made, broiled until golden, and then finished with sliced bacon, fresh parsley, and paprika. And yes, this whole ordeal ended with pie. Because you should always save room for pie. 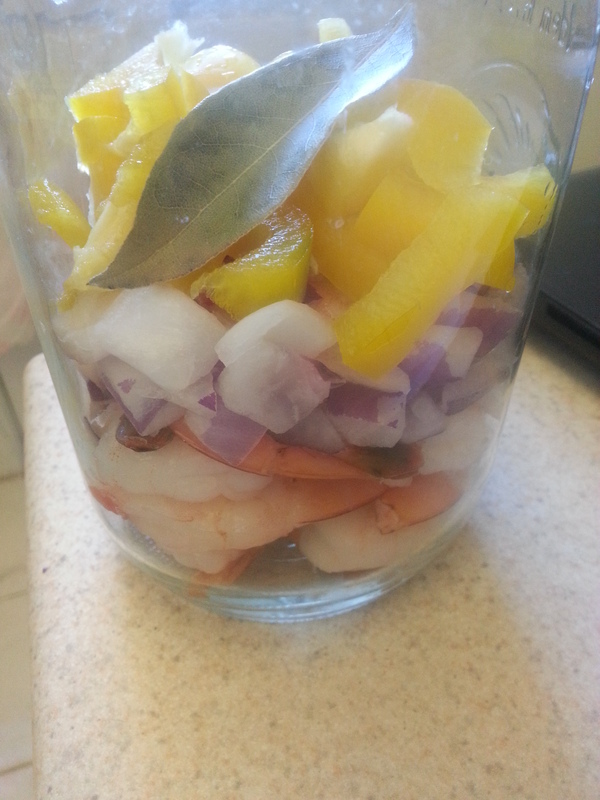 Layer the shrimp, onion, bell pepper, and bay leaf in a quart-sized mason jar. 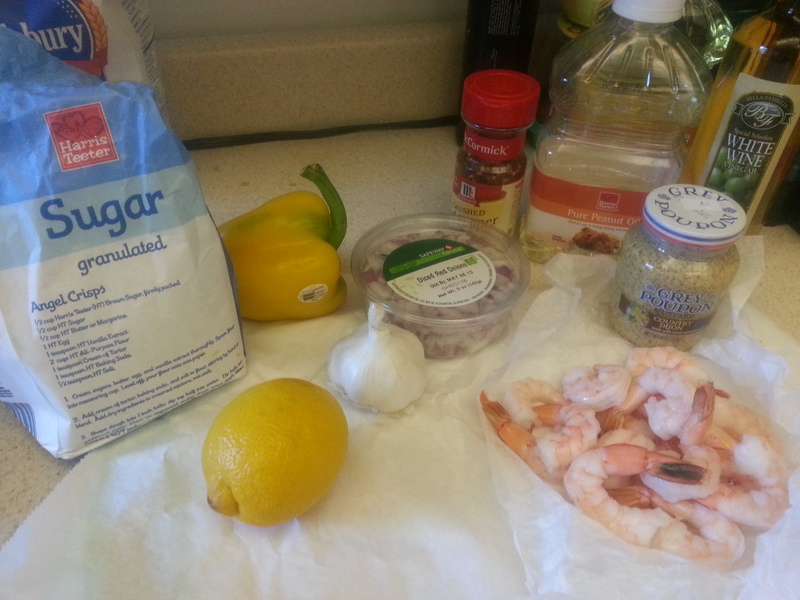 Whisk the remaining ingredients together, and then pour over the shrimp and vegetables. 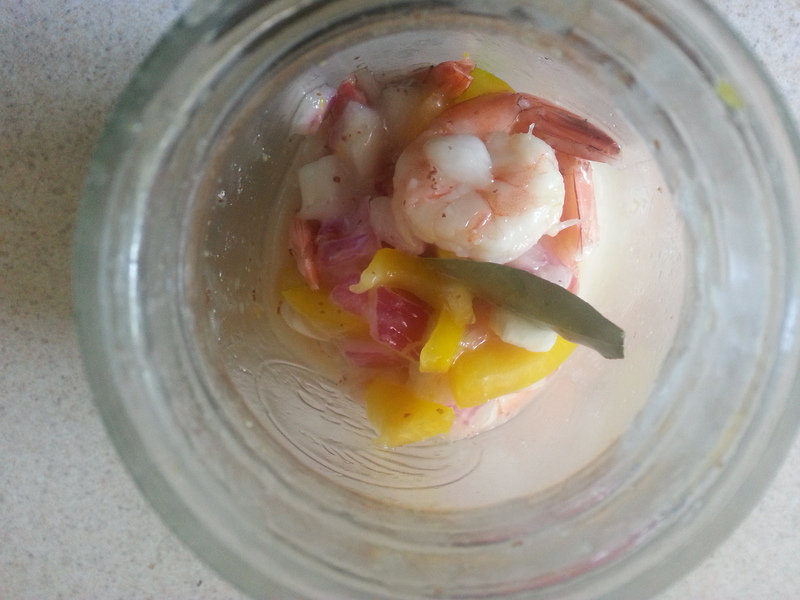 Seal and allow the shrimp to marinate for 1 day, shaking and turning the jar every few hours or so. 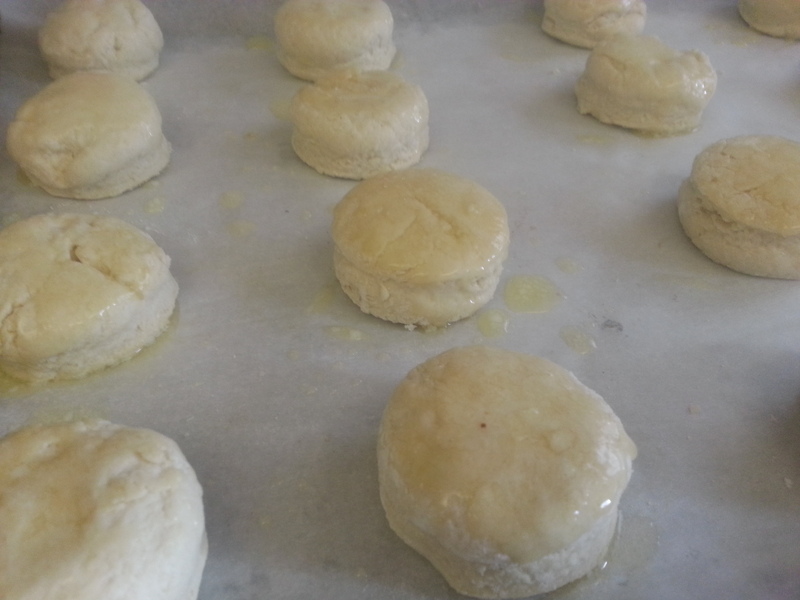 These biscuits needed to be sturdier, and a little taller than normal to accommodate being made into sandwiches. Three leavening agents keep them light and fluffy, while giving you some freedom with manipulating the dough. 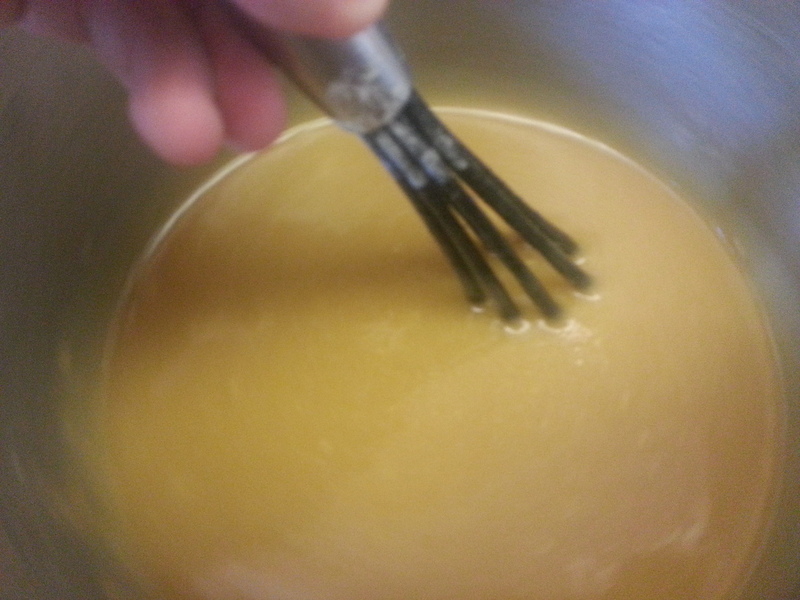 Combine yeast and warm water in a small bowl; let stand 5 minutes or until foamy. Whisk together flour, sugar, baking soda, baking powder, and salt, then cut cream cheese and cold butter into flour mixture with a pastry blender or fork until crumbly. Combine yeast mixture and buttermilk, and then add to the flour mixture, stirring just until dry ingredients are moistened. 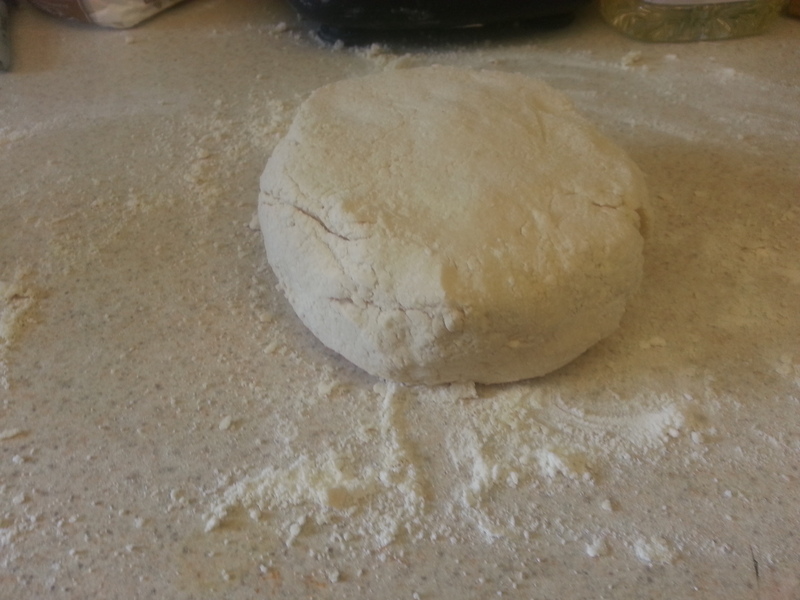 Turn dough out onto a lightly floured surface, and knead lightly 6 to 8 times. 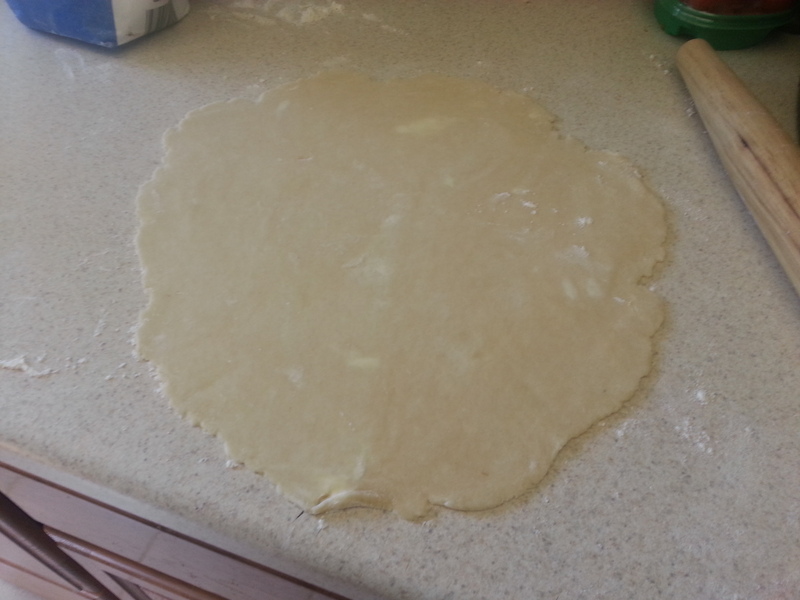 Roll or pat the dough to 3/4-inch thickness. 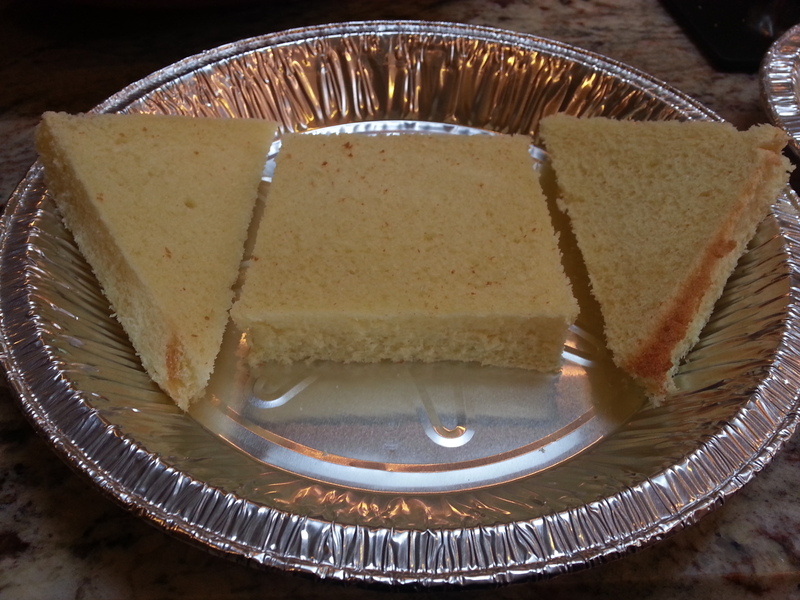 Cut with a round cutter or slice into squares. Arrange biscuits on a parchment-lined baking sheet, brush with an egg wash or melted butter, and bake for 15 minutes or until deep golden-brown. 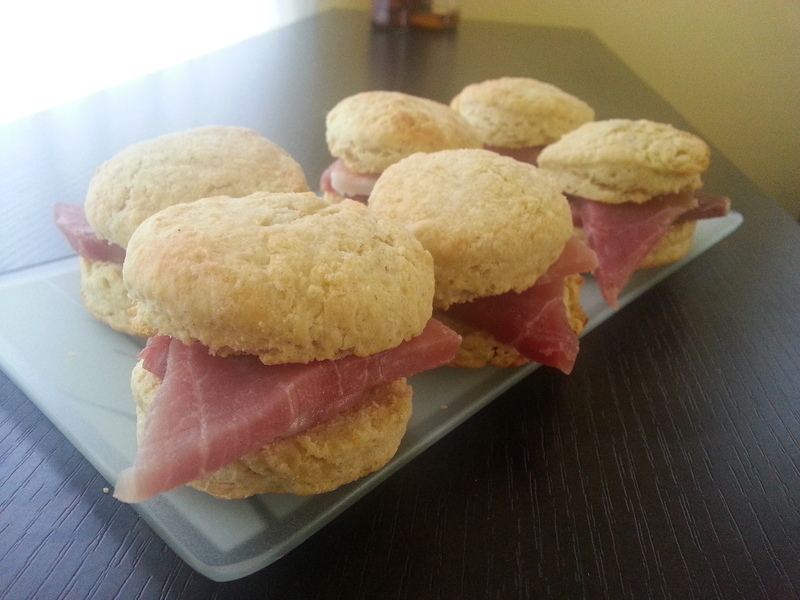 Split biscuits and top with thin slices of country ham and condiments as desired. 1 lb. 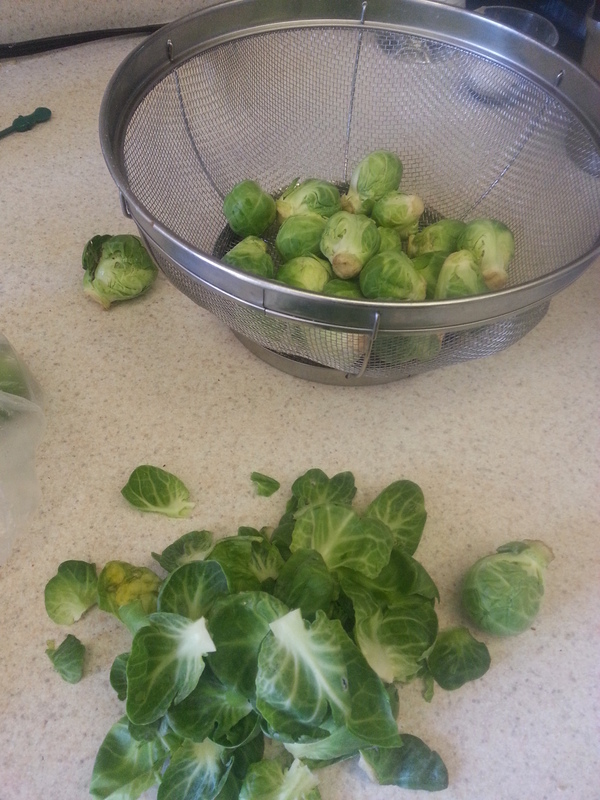 Brussels sprouts, washed, outer leaves removed, and cut in half. Toss all ingredients together in a large bowl and taste for seasoning. 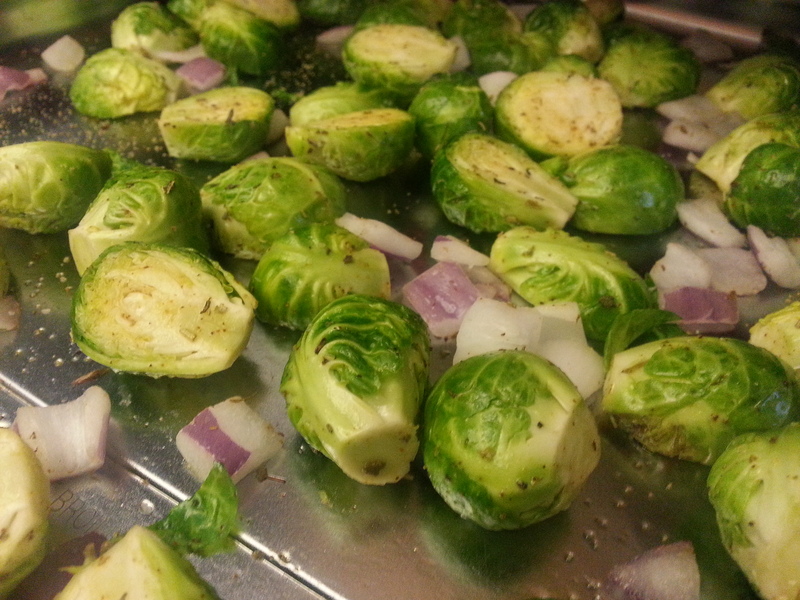 Then spread the sprouts on a baking sheet and roast at 375 degrees F until lightly browned, but not soft. It will take anywhere for 15-30 minutes depending on the size of your sprouts. Gather your ingredients and preheat a broiler. Lay one piece of crustless Texas toast in an oven-safe dish, and cut the other into triangles, putting them on either side of the whole piece. 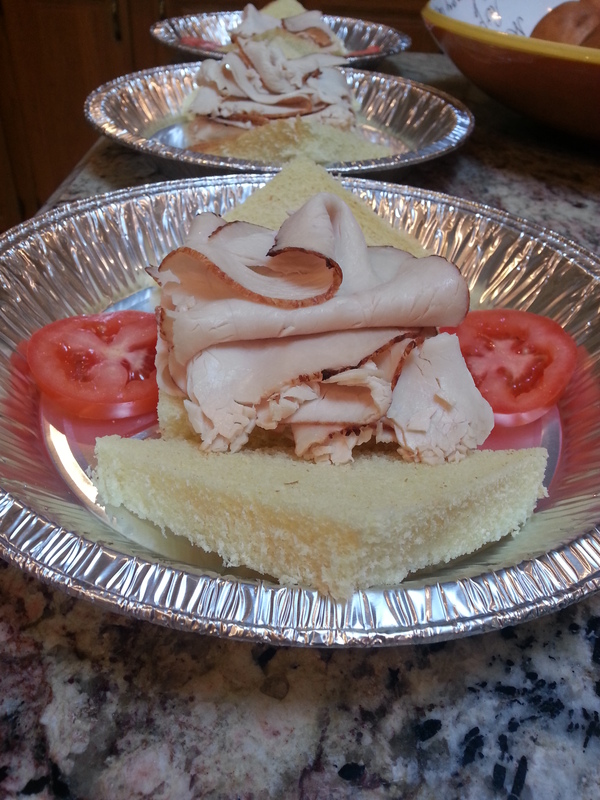 Layer turkey on top, and put a slice of Roma tomato on two sides of the Texas toast. 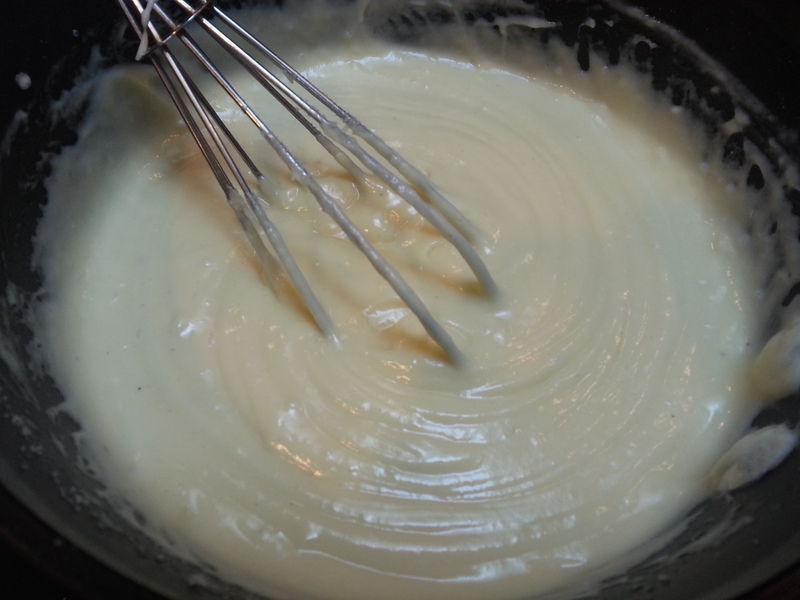 Make a roux and cook it until smooth, then add the cream and cook over medium heat, whisking constantly until the mixture begins to simmer lightly and gets very thick. 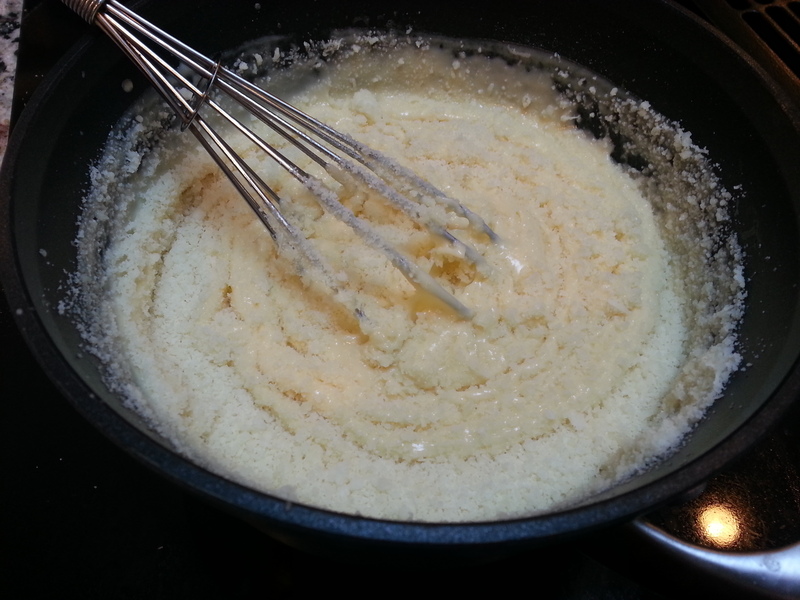 Add the pecorino cheese and whisk until smooth. Add salt and pepper to taste. 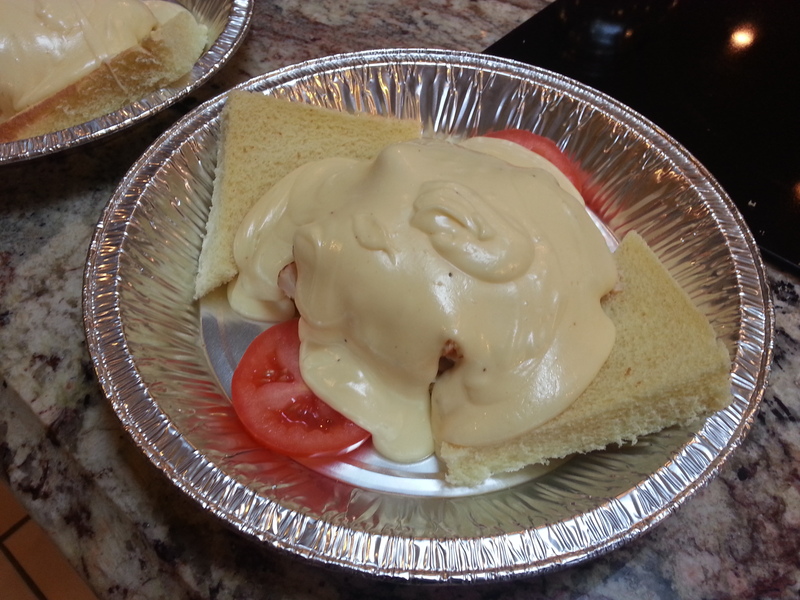 Ladle the hot mornay sauce on top of the turkey, and then place the sandwich under the broiler until lightly browned on top. Top with two slices of bacon and finish with a sprinkle of fresh parsley and paprika. The Derby Pie originated at the Melrose Inn, but the name is trademarked by the Kern family and the owners are not shy about suing to protect it. 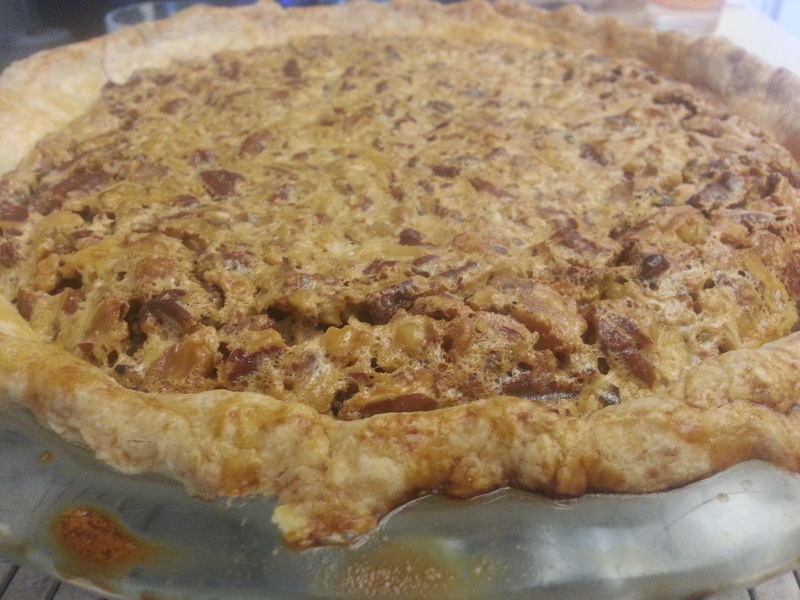 Although numerous variations and recipes for this type of pie exist, to refer to anything that is not Kern’s recipe (which is again, heavily guarded by the owners) as Derby Pie is breaking the law. Hence, why my truly delicious AND SHAREABLE recipe has its own moniker, given for the final product’s similarity in color to that particular horse coat color. First, prepare your pastry. 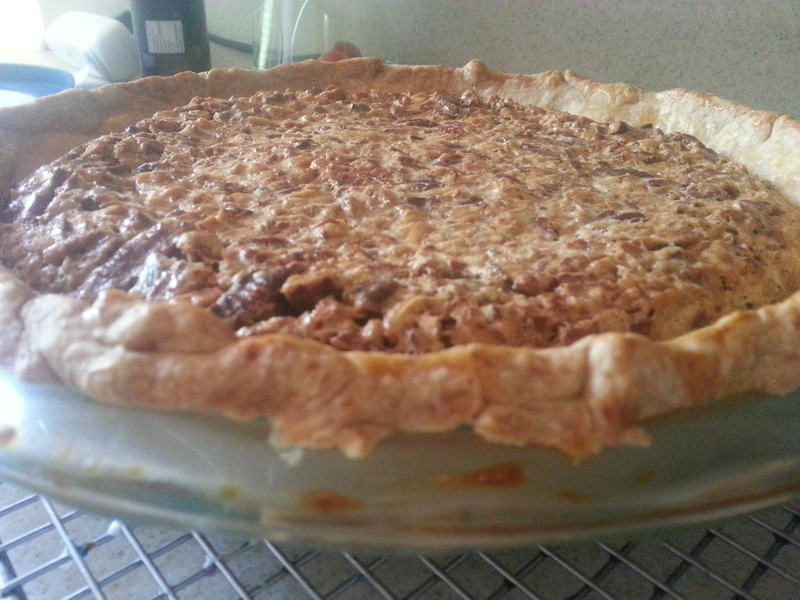 I use my super-no-fail pate brisee, of course! 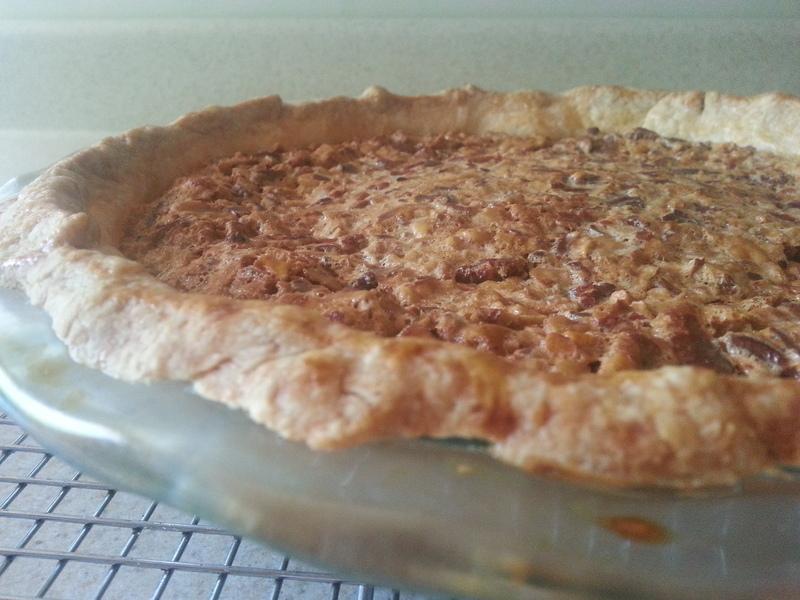 You can find that recipe right here, in the butter tart tutorial. 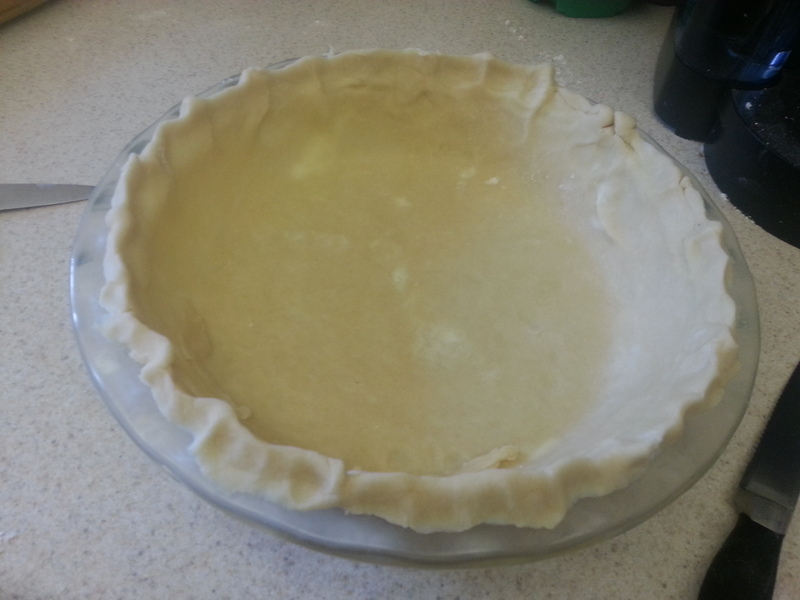 After making the dough, patting into a disc, and refrigerating it, roll it out into a circle a bit larger than your pie pan, and then fit into the pan and crimp the edges. Return the crust to the refrigerator and chill for 30 minutes. 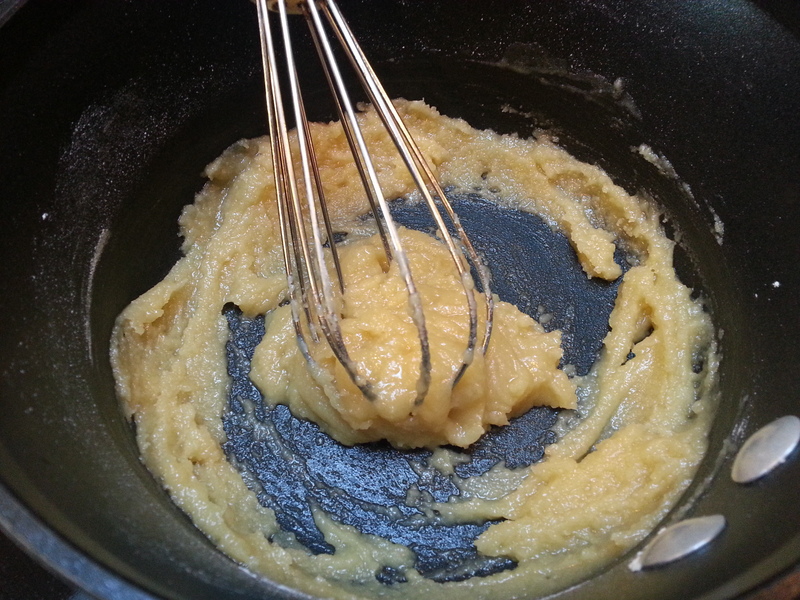 Preheat an oven to 350 degrees F.
In a large bowl, whisk the eggs until thoroughly blended and slightly foamy. 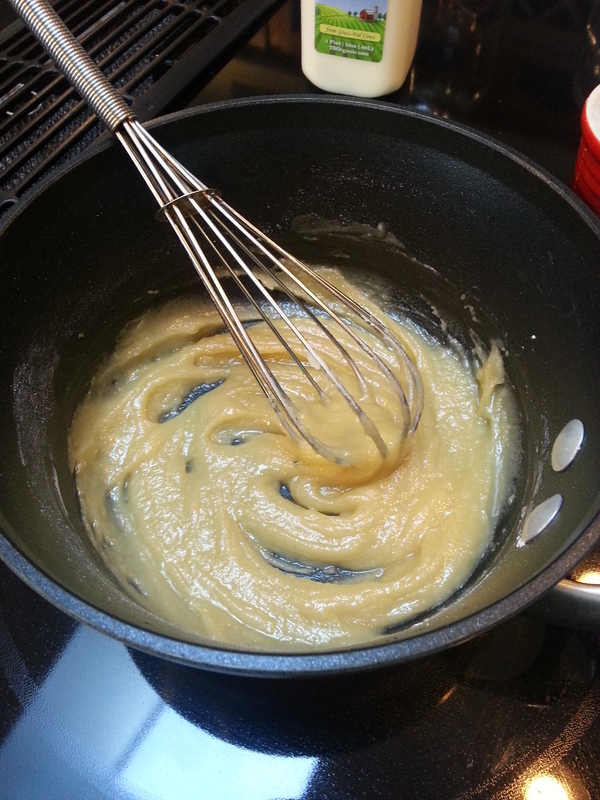 Add the brown sugar, white, sugar, light corn syrup, dark corn syrup, flour, and salt and whisk until smooth. 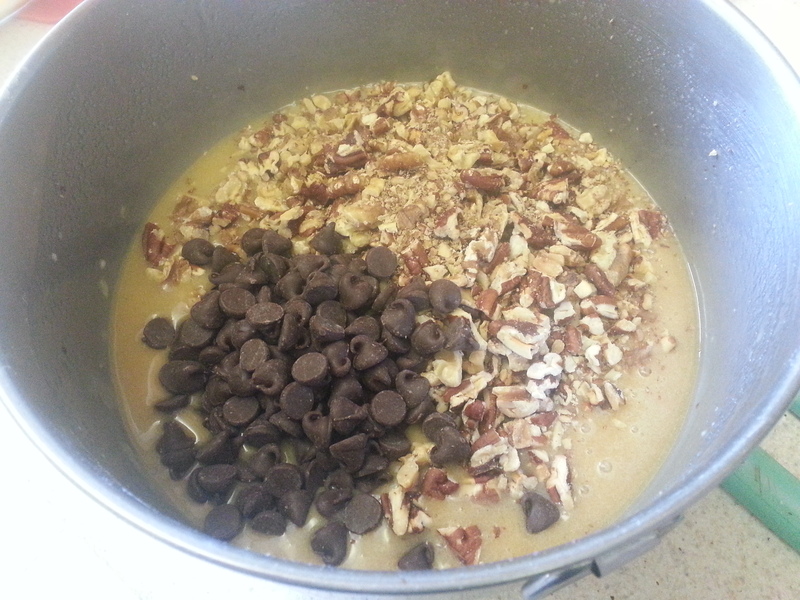 Add the melted butter, bourbon, and vanilla extract and mix thoroughly. 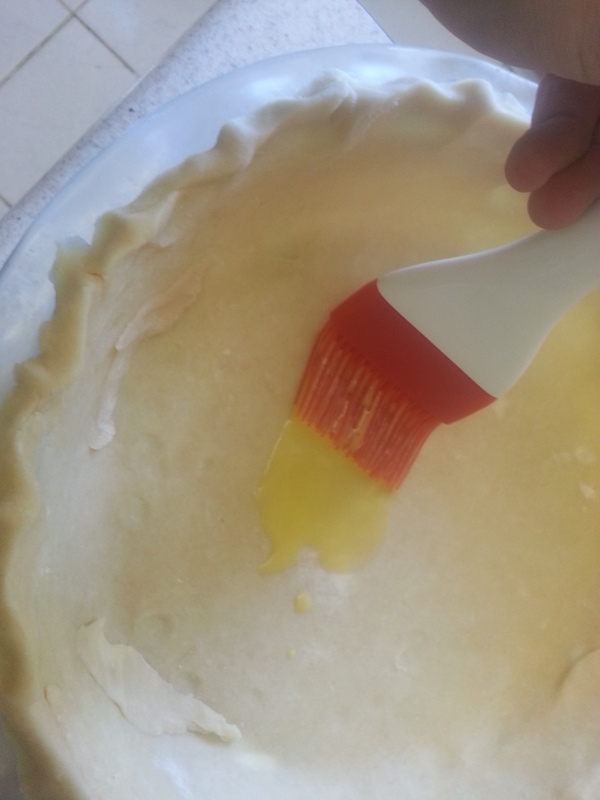 Fold the nuts and chocolate chips into the mixture, brush the inside of the pie crust with a little bit of egg wash, and then pour the filling into the prepared pie crust. Bake for 50-60 minutes or until the center is just set and the edges are golden brown. It will deflate slightly as it cools. 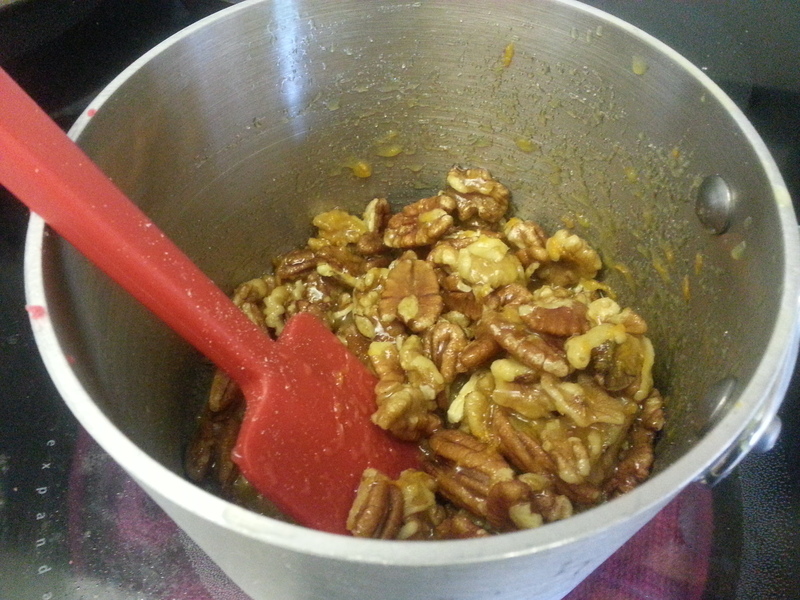 An hour after finishing everything up, I was putting my recipe cards safely back into the book when I noticed another one from Lynn that contained three simple ingredients: An orange, a cup of sugar, and two cups of pecans. Well shoot, I already had everything…so why not? Roger and I have since decided that these are far too habit forming. 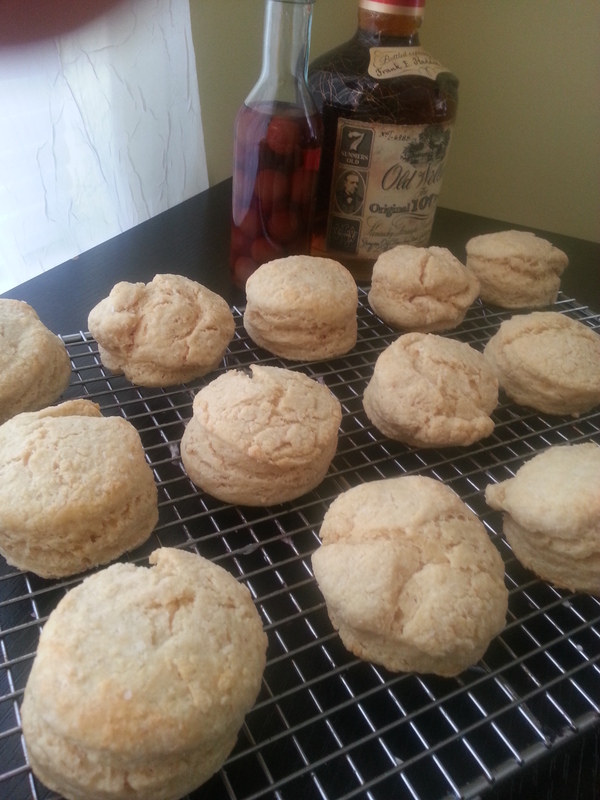 If you make them, not eating the entire batch will truly be a challenge. 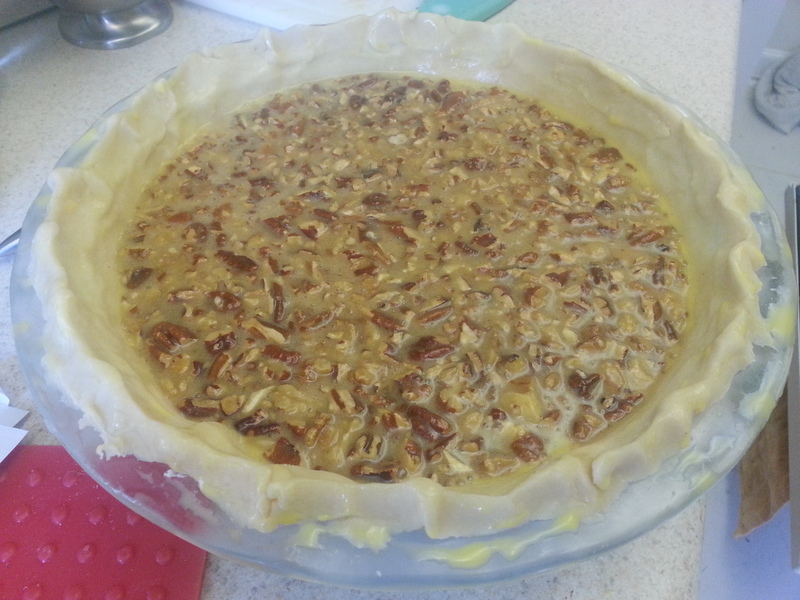 Lynn’s recipe called for 2 cups of pecans, but I had a mixture of pecans and walnuts leftover from the Dark Bay pie, so I went with that. 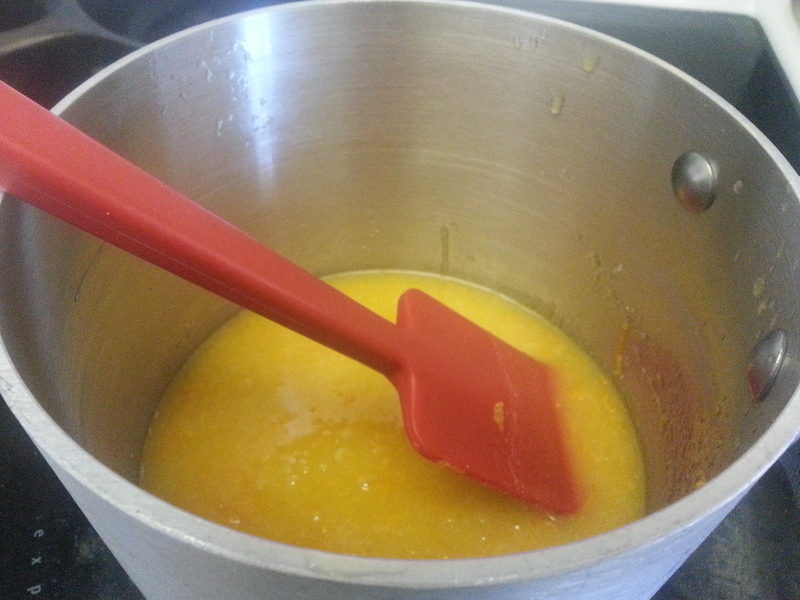 Zest and juice the orange into a small, heavy bottomed saucepan. Add the sugar and mix well. Put the pan over medium high heat. 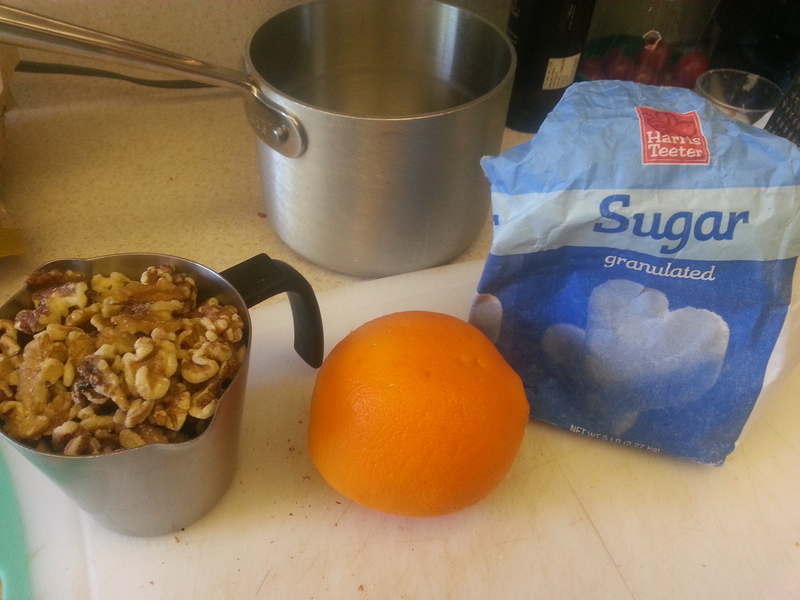 Once the sugar has begun to dissolve, add the nuts to the pot. Bring the mixture to a simmer, stirring vigorously throughout, and cook until most of the liquid has been absorbed (5-6 minutes). 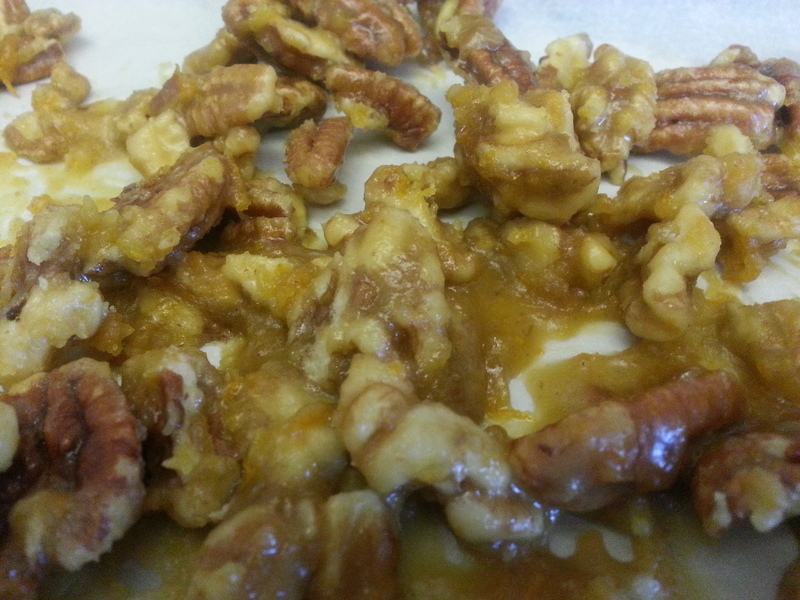 Spread the nuts out onto a baking sheet and separate using a fork. 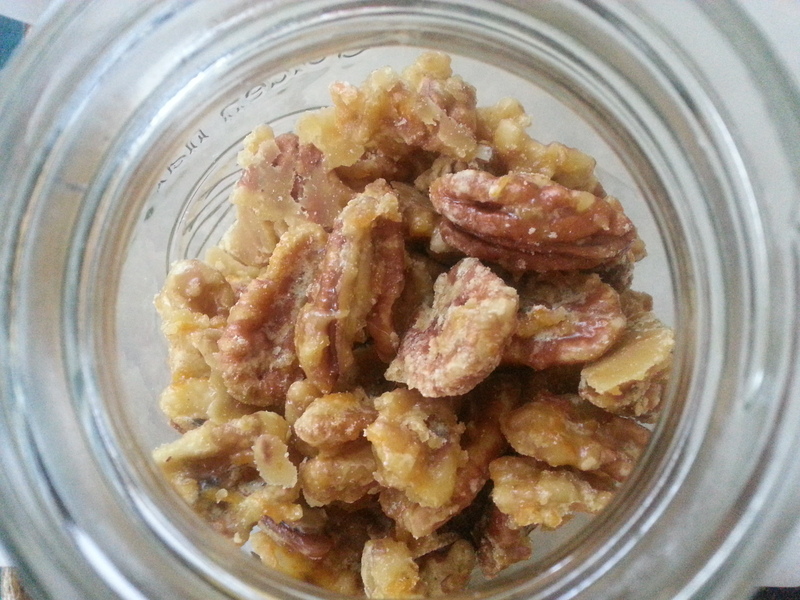 Once completely cool, store in a well-sealed container at room temperature. And again, this is if you actually have any to store. So that was what we enjoyed with frosty mint juleps as Orb made his valiant gallop from almost the back of the pack, to a massive garland of roses. Dioji found all of this very exhausting. 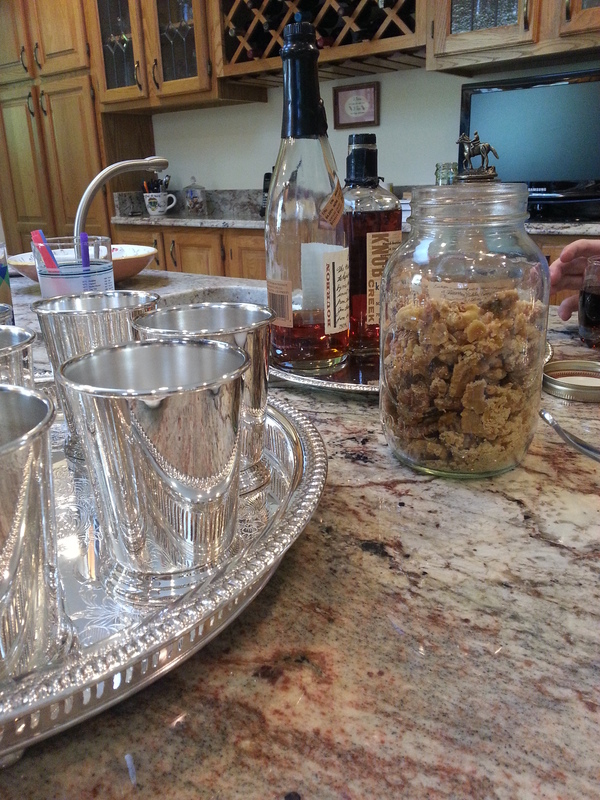 It was a really wonderful way to spend a Saturday, tasting and seeing things that reminded me of my mother-in-law. Sometimes it hurts to think about Lynn, because the fact that she is gone is still so raw. But Saturday was one of the first times that the cheerfulness I remember overshadowed those pangs of sadness. 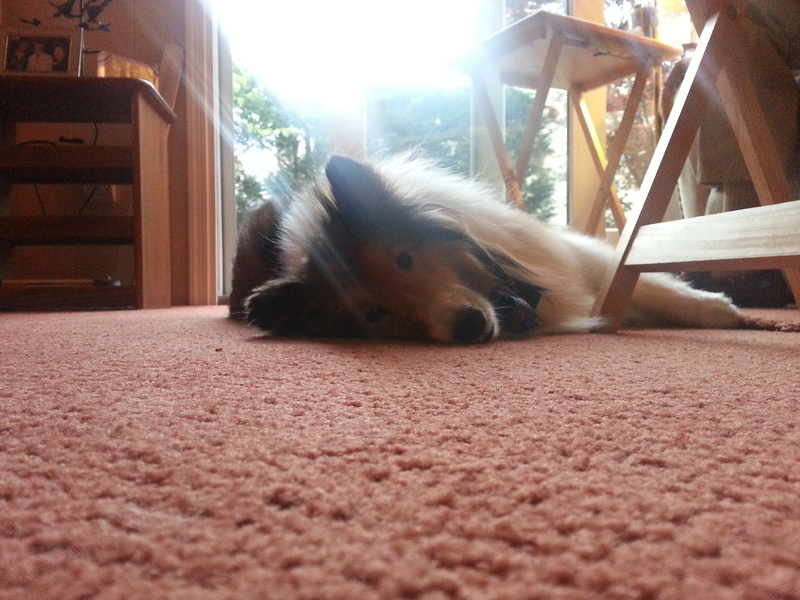 I am grateful that she shared so much of her home with me, and hope that I have done her proud sharing it with you.